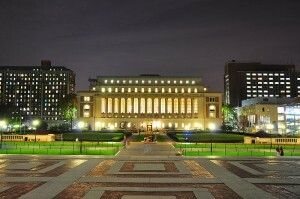 Columbia’s applicant pool for Early Decision this year was its largest ever (photo credit: Andrew Chen). The Columbia Early Decision application figures are in for the year. And the numbers dictate that this marks the largest Early Decision applicant pool in Columbia University’s history. 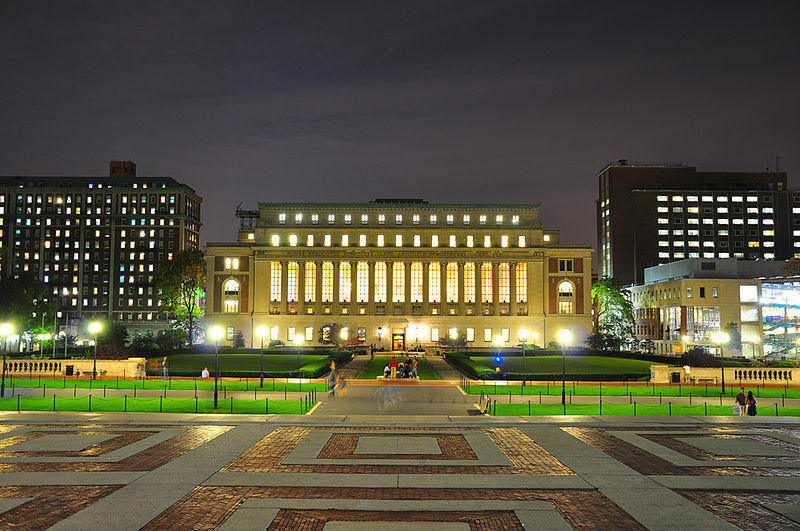 With 3,296 student submitting applications to Columbia, the applicant pool grew by 5.4% over last year. But does a larger applicant pool necessarily mean that this year’s pool is more competitive than last year’s? Absolutely not. As you may know from reading our blog, colleges — including highly selective colleges like Columbia — encourage lots of students to apply, even students who don’t have a shot of getting in. They do this to boost their selectivity and, ultimately, their ranking in “US News & World Report.” A “C” student applying to Columbia doesn’t make the field more competitive for a strong candidate. Have a question on the Columbia Early Decision numbers? Let us know your questions by posting below. We’ll be sure to get back to you. What percentage of students were deferred from Columbia ED rather than rejected?